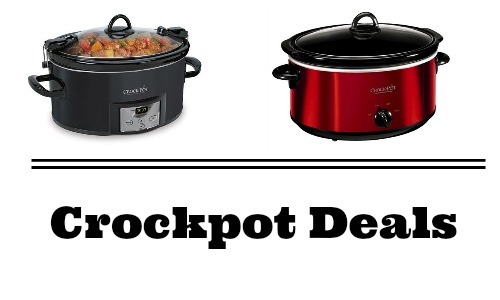 Home > Household Deals > Target Coupon Codes: Save on Crock Pots! 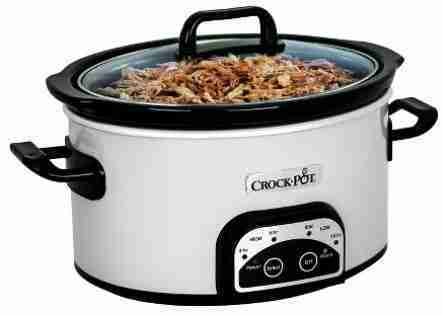 Target Coupon Codes: Save on Crock Pots! Need a deal on a Crock Pot? Here are some from Target! 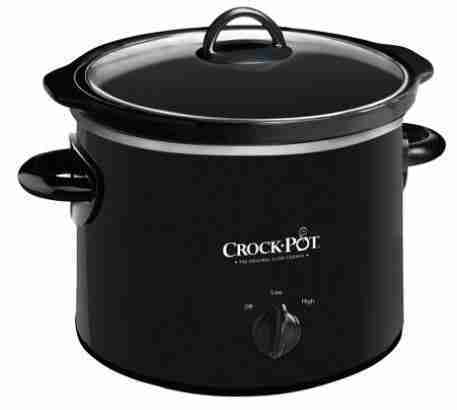 Right now they have a couple of coupon codes you can stack to get good deals on Crock Pots (that are already on sale!). Plus, shipping is FREE! These deals are valid through 10/29. Shipping is FREE.